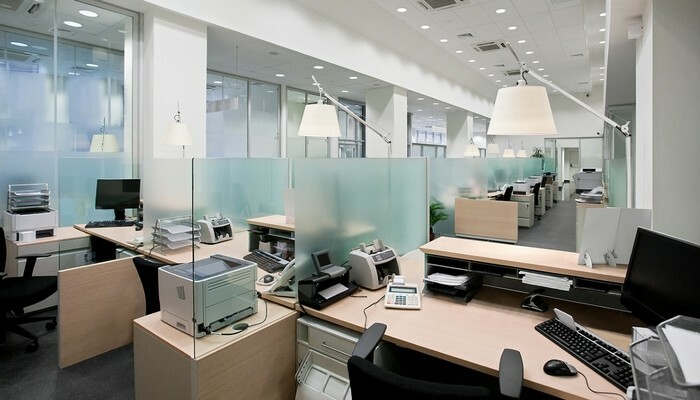 When moving to a new office space, there is quite a bit to consider to ensure the process goes smoothly. One area that often gets overlooked is transition timing and lease overlap. However, this is a key point to be aware of, as a disruption or delay in the build out process can mean operating without an office space for an unknown period of time. Before the office packing begins, verify the new space will be ready when you need it. Check in with the landlord regularly to ensure the process is moving forward at the agreed upon pace. Internal processes – especially if there is construction involved – can take longer than originally anticipated, which is why an established and realistic timeline is crucial. It is not unreasonable to establish consequences should the space not be delivered when promised. This will need to be written into the initial Letter of Intent and confirmed to be in the lease prior to signing. If key milestones in the buildout process are not met, then the incoming tenant should receive free rent, a push back on the commencement date, compensatory damages or other lease concessions. In addition to including consequences in the contract, the tenant should reach out to their current landlord to prepare for the worst case scenario. Create a contract with the current landlord for a month-to-month lease just in case the new space is not ready in time. This allows for peace of mind with the business, as you won’t be left without a space in which to operate. Landlords traditionally prefer to use their own recommended vendors when it comes to space renovations or construction. While they may prefer to work with contractors they know and trust, too often the reason they restrict outside work is because they receive a portion of the costs. However, this makes the landlord more accountable, which makes contract negotiations even more important. A licensed broker will know how to verify the landlord’s quotes and ask for their itemized breakdown of the associated costs. Additionally, good brokers will have their own set of preferred vendors who can review the quote to ensure it is accurate. As a general rule, avoid moving spaces more than one month in advance, as it often makes no financial sense to leave the currently leased space to move into the new one early. Despite the free rent of moving in early, the old space is still accruing rental costs. Ideally, move into the new space around one month in advance to allow for a seamless transition. 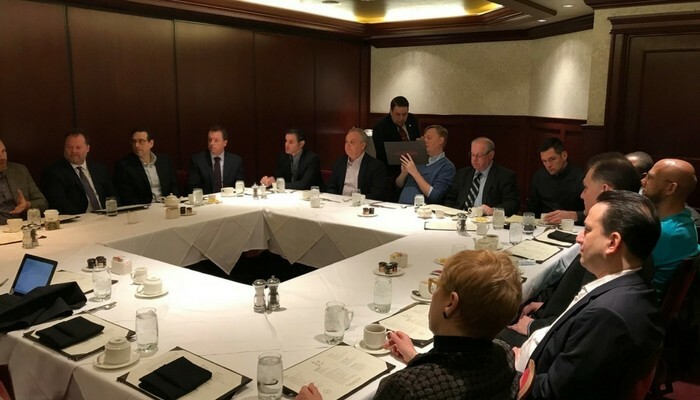 Insightful discussions bloomed at the Tenant Advisory Group Executives Breakfast and Luncheon in March. At each of these events, entrepreneurs offered valuable advice prompted by a discussion question led by Bill Himmelstein. At the Executives Breakfast, guests were asked: How do you help your employees be more successful? Here are a few of the many responses. Jeff Bartelt, CEO, MidwestHR: You should communicate your vision for your company. Employees have a personal vision of where they want to be, so it’s important to align your visions and make sure to share goals and values at the beginning. Steve Krull, CEO & Co-Founder, BeFoundOnline: A company’s culture can’t be contrived. You must put your values on the wall and wear them on your sleeve, as well as follow through on your promises. Being successful means believing in yourself and the people around you. Entrepreneurs in attendance at the Executives Luncheon shared their advice based on the discussion question: What does success look like to you? Here are a few of their responses. Steve Gustafson, Managing Partner, Gould & Ratner: It’s about creating ongoing relationships. The key to success is to be a long-term team member for their clients. Rob Sprague, COO, Smart Lift: For a company to be profitable, build a healthy culture that develops people to be successful in business and life. Lead from your strengths and outsource your weaknesses. If you’re a business owner with 20+ employees and are interested in attending future TAG events, please email Bill Himmelstein at Bill@TagCommercialBroker.com. 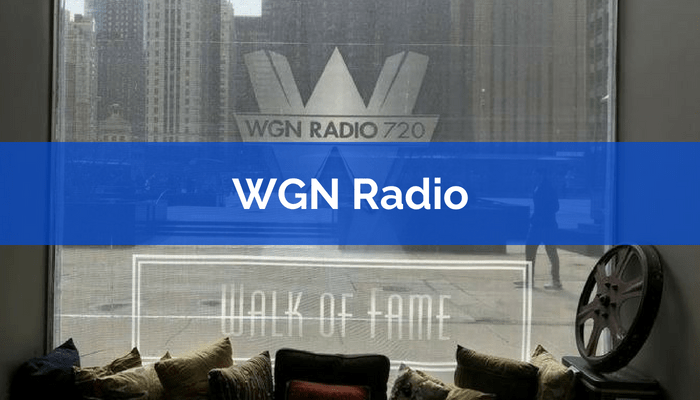 Tenant Advisory Group’s own Bill Himmelstein Bill Himmelstein was invited on WGN Radio’s Startup Showcase to talk about TAG and the commercial real estate industry. You can listen to the full interviewhere.